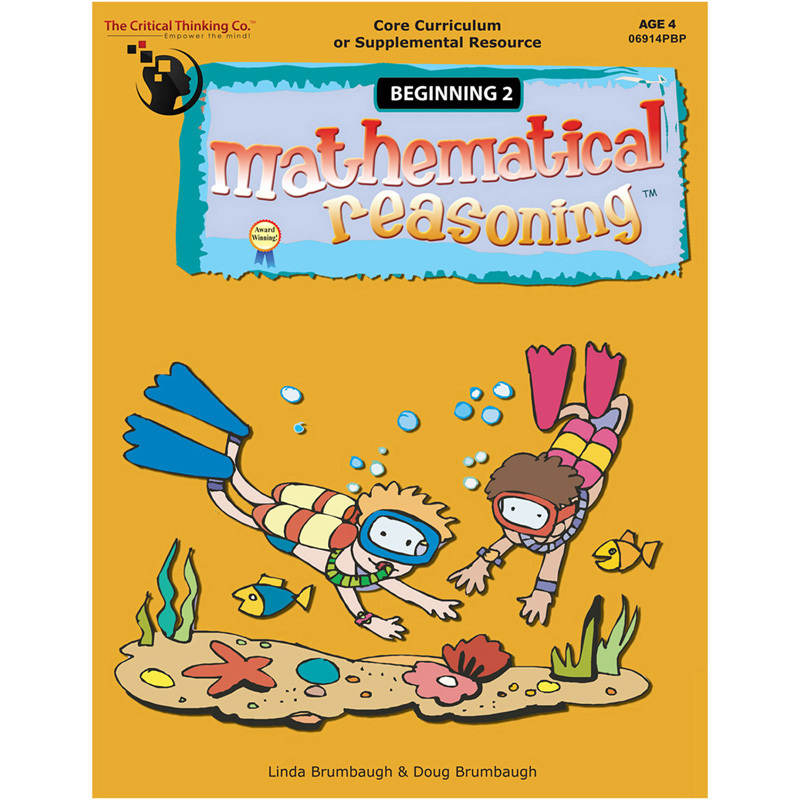 Mathematical Reasoning™ helps students devise strategies to solve a wide variety of math problems. This book emphasizes problem-solving and computation to build the math reasoning skills necessary for success in higher-level math and math assessments. This book is written to the standards of the National Council of Teachers of Mathematics. The Beginning 2 book is a complete curriculum for children of age 4.